Hair loss can take away your attractive, youthful looks and your pride! It could also be a warning that something’s wrong with your health. 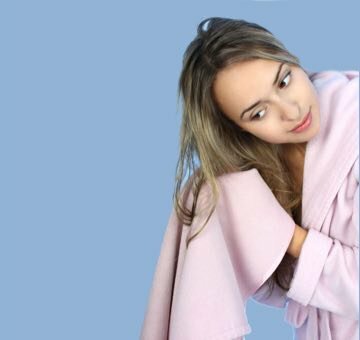 Thankfully, there are hair care treatment options that can fix the problem and restore your confidence at the same time. However, it’s also important to know the reason why you’re losing hair so you can choose the appropriate treatment. Alopecia areata is an autoimmune disease where the immune system mistakenly attacks the body’s own hair follicles instead of harmful foreign invaders. This causes inflammation and disrupts natural hair growth, leading to hair loss. The amount of hair loss is different for everyone; some may lose hair in a few spots on their scalp, while others may lose hair all over their body. There is no clear reason for why the immune system behaves this way. A severe form of this condition can lead to total hair loss on your scalp. Good news: there are treatment options for Alopeccia Areata. The severity of autoimmune alopecia determines what treatment is best for you. 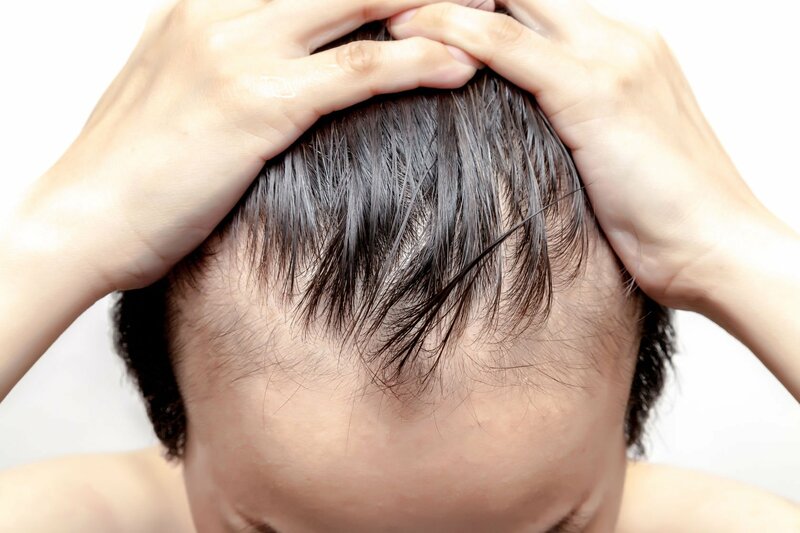 The most common form of alopecia areata treatment is the use of corticosteroids, which are powerful anti-inflammatory drugs that can suppress the immune system. These can be administered through injections, topical ointment application, or orally. However, using corticosteroids may cause you to fall sick often as your immune system is suppressed. If you don’t want to take that risk, there are other treatment options. You can choose to take medications that promote hair growth instead of suppressing your immune system, one of them being minoxidil. 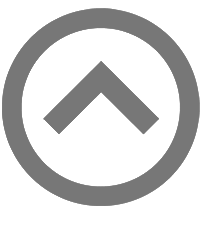 Minoxidil is a commonly used hair loss treatment in Singapore. However, it is important to note that while minoxidil may help with the re-growth of hair, it may not prevent the formation of new bald patches. 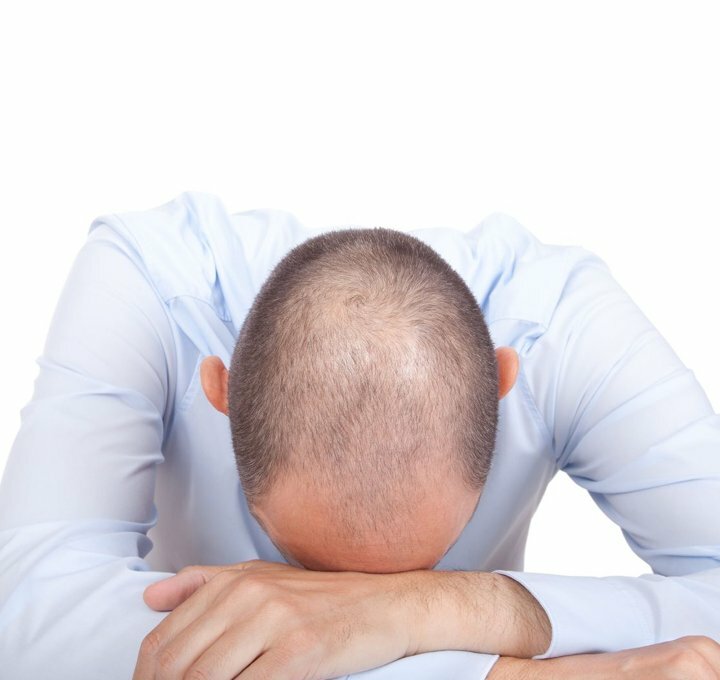 Male pattern baldness is the most common type of hair loss in men. It manifests itself in the form of thinning and receding hair. It is most often caused by male hormone androgen, which regulates the hair growth cycle in men. Higher quantities of androgen would lead to greater hair loss and increased chances of baldness. Your doctor may suggest that you try minoxidil or finasteride to treat this condition. Minoxidil stimulates the hair follicles to slow hair loss, while finasteride blocks the production of androgen, reducing your hair loss. However both medications come with side effects and hair loss returns when you stop taking them. Medication, toxins, and radiation can also cause loss of hair. For instance chemotherapy for cancer treatment causes this condition. 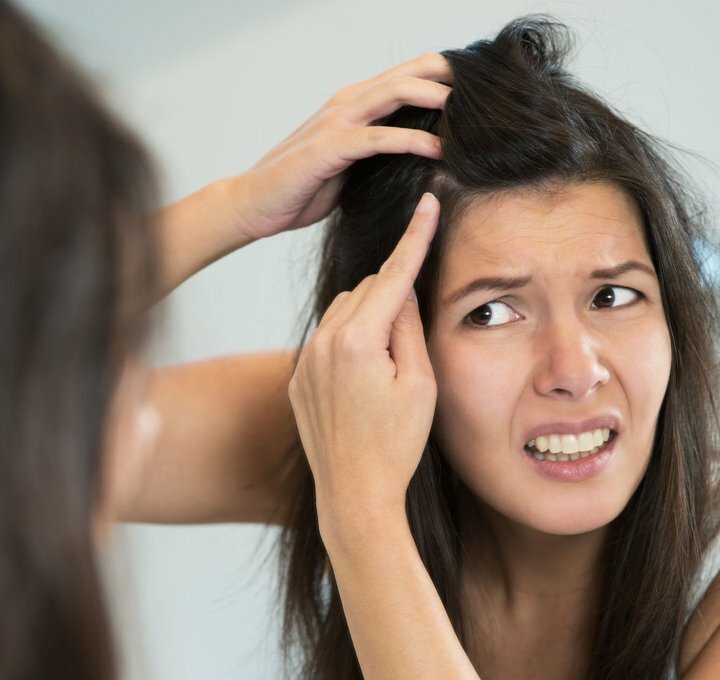 Medications such as accutane (commonly used in treating acne) can also cause hair loss as an unwanted side effect. It is thus important for you to examine the side effects caused by medications and determine if it is worth losing your hair. If you’re losing hair due to a drug supplement, consider consulting your doctor before doing anything about it. The good news is that hair loss from medication or toxicity does not last forever. In other words, your hair will grow back a couple of months after you’ve stopped using the toxic treatment. The lack of sufficient nutrients can interfere with hair structure development and growth. Healthy hair growth requires a steady supply of protein iron, Vitamin C and other nutrients. Research has also linked nutritional deficiency with female pattern baldness and alopecia areata. . If you suspect that you have lost hair due to nutritional deficiencies in your diet, it’s time to get a medical evaluation to identify the particular nutrients that you are missing. Only when you know what you are truly missing can you start taking steps to rectify it. For instance, you could be suffering from a lack of protein in your diet, which would also cause hair to grow slowly, or not at all. With this in mind, you should eat a balanced diet every day to promote healthy hair growth. Nutritional supplements can work with almost every form of hair loss treatment for men (and women). For example, consuming the right proportion of essential fatty acids can help optimize hair growth. On the other hand, silica is a mineral that helps maintain long, healthy hair. You can also try biotin, a group B vitamin. 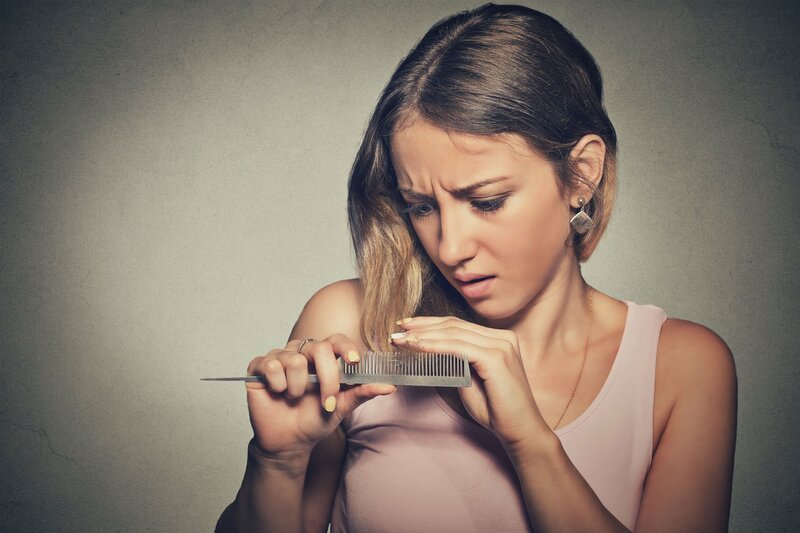 You need not wonder, “What is the best hair loss treatment and where do I find it?” Start by figuring out the reasons why your hair is falling out. Next, find the right hair loss treatment for that exact cause. 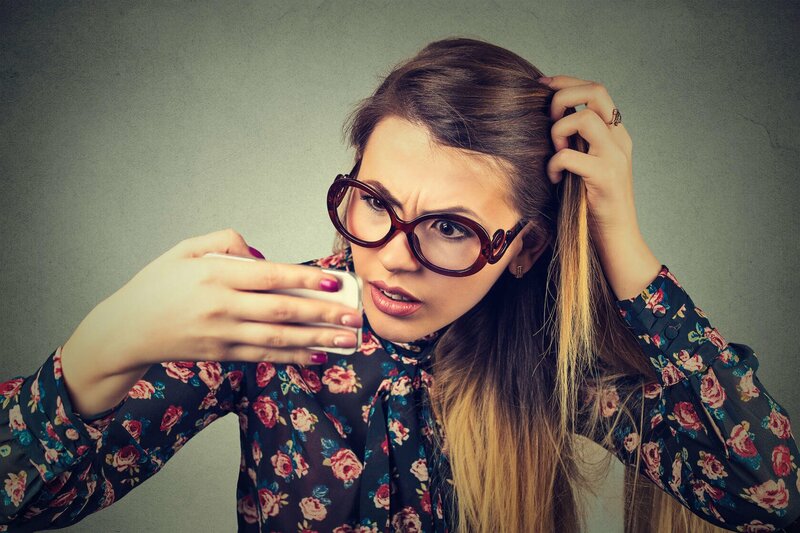 If you can’t figure out why you are losing your hair, consider coming to Jonsson Protein for a computerized scalp scan! Our consultants will gladly explain the reasons for your hair and scalp problems, as well as possible solutions.